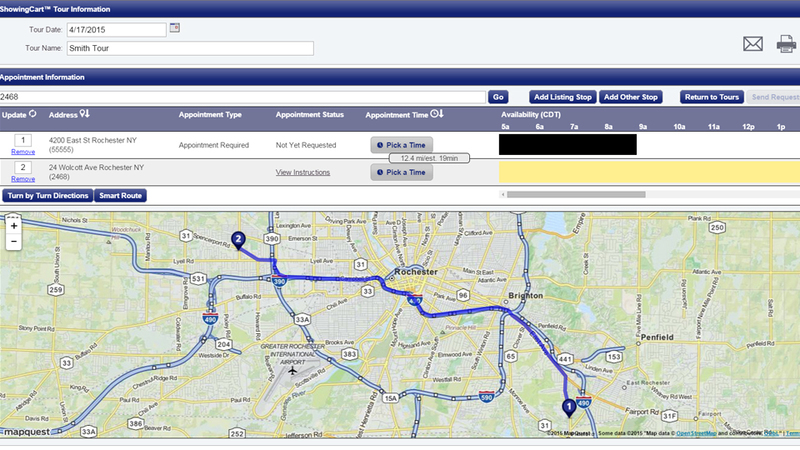 Review scheduling a single showing appointment for yourself or on behalf of another agent. There are two ways to schedule single showings. Both provide the same features - you choose the easiest way to access it. You can even schedule on behalf of another agent. Learn how to create and organize a buyer's tour, choose appointment times, and keep your buyers up to date. ShowingCart™ is a scheduling tool that enables agents to point and click to create a buyer's tour with ease and simplicity. 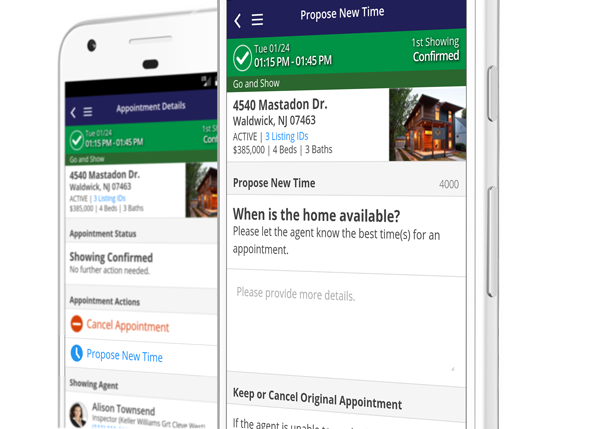 ShowingCart™ allows agents to schedule multiple showings at the same time using various tools which take the guessing game out of the scheduling process. 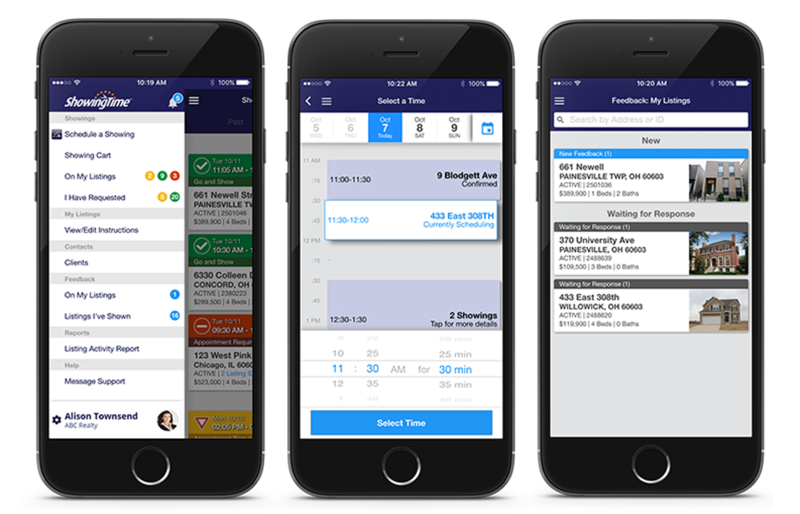 Scheduling on the go in the mobile app from your phone, or from your tablet has never been easier. You can add buyers, choose the time and even leave a note for the listing agent. Learn how to propose a new time for an appointment. Sometimes a time that you thought was perfect, may just not work. Life sometimes gets in the way and we need to push a showing by 20 minutes. Learn how here. Learn how to schedule a Curb Showing. 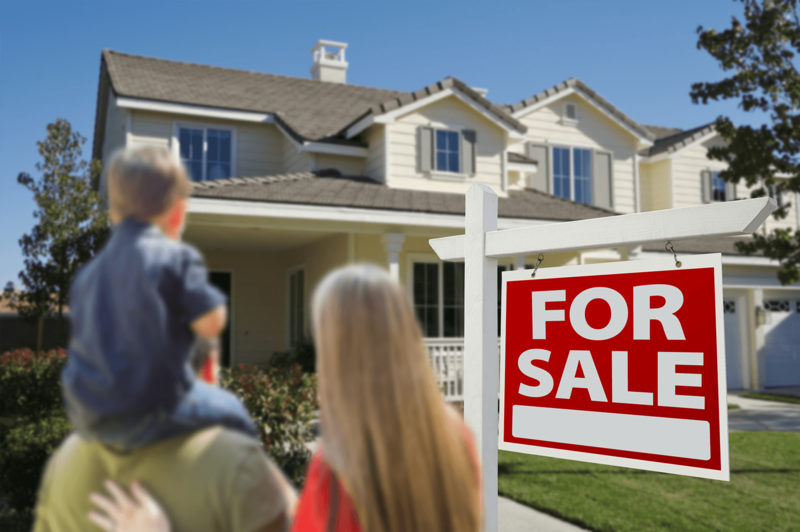 Need to schedule a showing for that home you are right outside of? Did your client see a listing as you were driving by that had something special? Learn about curb showings here. Keeping your showing schedule handy is a valuable tool. 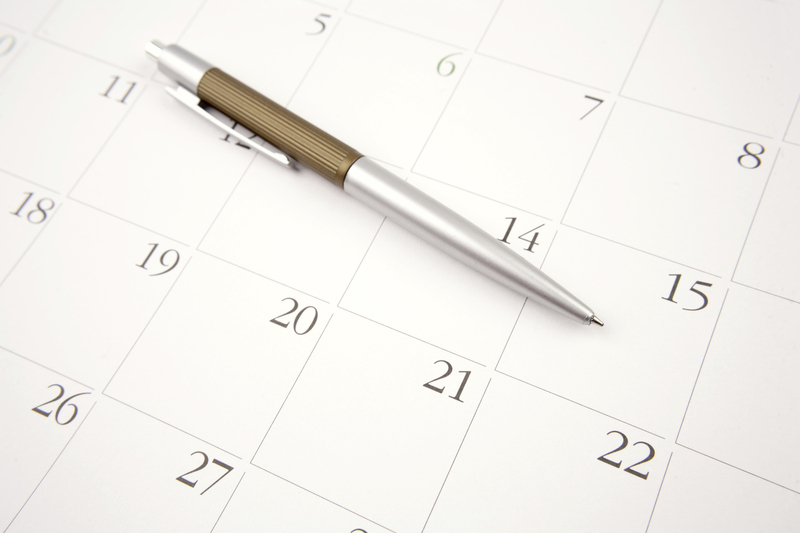 Knowing when you can fit that perfect home showing into a busy day is easy with our calendar.